It’s time to get your business in front of your target audience! It’s time to GET FOCUSED! 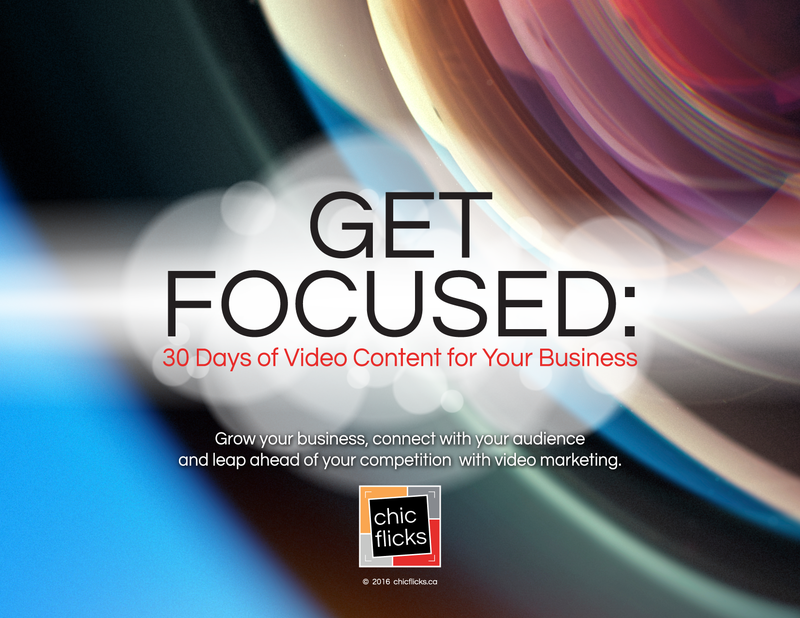 A 30-day video content calendar designed to help you build a hub of video for your business! ABSOLUTELY FREE! This is the tool you need to get started with useful video content. We’ve taken all the guesswork out of figuring out what kind of content to create. GET FOCUSED gives you clear direction around what kind of video to film that will CONNECT with your customer, BUILD your audience and help establish you as an EXPERT in your field. What are you waiting for? Let’s get your show on the road! I know you’re thinking, C’mon, does DIY video really work? Listen to what one business owner has to say about the impact of video. All the content is easy to produce and requires little-to-no editing. 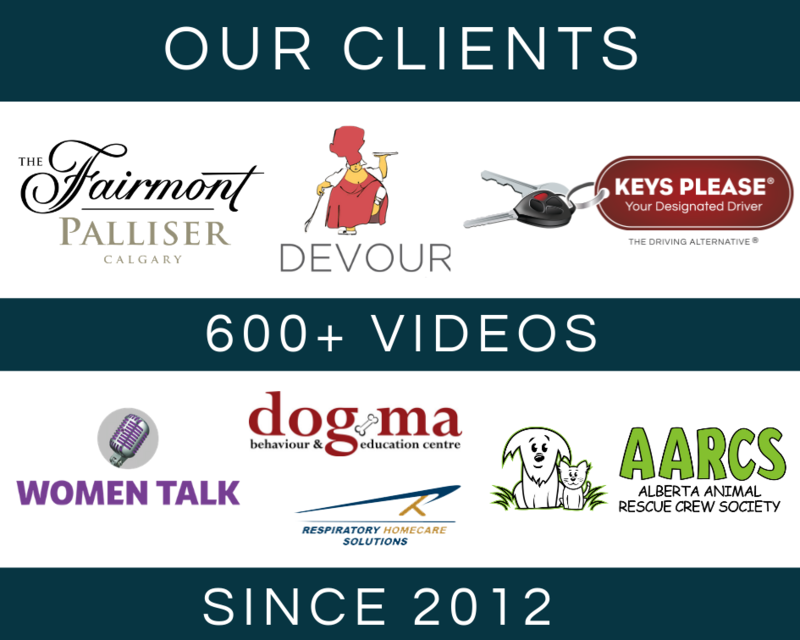 Here’s a sample of the kind of video you can create: a thank-you video. Still not convinced you can master DIY video? Watch this video to discover the first thing you need to do before you hit record. Simply fill out the form, confirm your email address and claim your FREE 30-DAY VIDEO CONTENT CALENDAR!